U4ic Midsole cushioning for optimal shock attenuation, durability and a superior ride. U4icX Strobel lasting board under the removable cushioned sockliner ensures a comfortable underfoot feel. 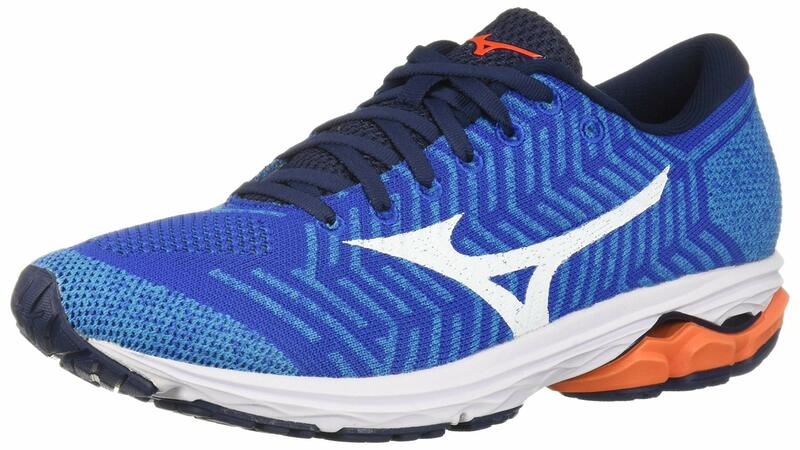 Wave Knit upper provides hold and flexibility. Your foot stretches while running , so should your shoe. 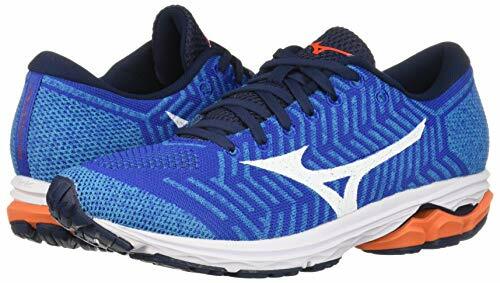 Currently, in its 22nd iteration, the Mizuno Wave Rider is a responsive, comfortable and stylish pair of shoes, designed for road running and other outdoor fitness activities. It features a sole unit made of a blend of UC4icX and U4ic foams. The U4ic foam forms the main part of the sole unit. On the other hand, the UC4icX foam material fitted beneath the heel provides a softer, and cushioned landing. Flex Controllers have then been strategically positioned in high-flex areas. Apart from increasing flexibility, these controllers also help to reduce the overall weight of these shoes. Some people complained that the upper of the Mizuno Rider 21 was too breathable, to an extent of compromising support. Well, Mizuno listened to these complaints and made some adjustments. Unlike Wave Rider 21, this current version features a full-length engineered mesh, combined with a thick sockliner. Thanks to this redesigned upper, you will enjoy plush cushioning around the instep and midfoot while the toebox now has more room for your toes to wiggle. But as much as Mizuno has enhanced the structural integrity of the upper unit, your feet will always enjoy adequate ventilation. Be the first to join the new Wave in running. Inspired by our iconic Wave technology, Mizuno introduces the Wave knit. Our knitted upper comes in a highly wearable Wave construction and provides a natural and dynamic fit through it's stretch and hold abilities. Combined with the soles of our most popular performance shoe, you are in for a whole new running experience. Mizuno® runs the gambit of every athletic need from track and field to the pitcher’s mound; they combine the latest technologies to provide the highest and best performance for all sports competitors. For the baseball and softball lover, get comfort and grip with Mizuno® cleats. 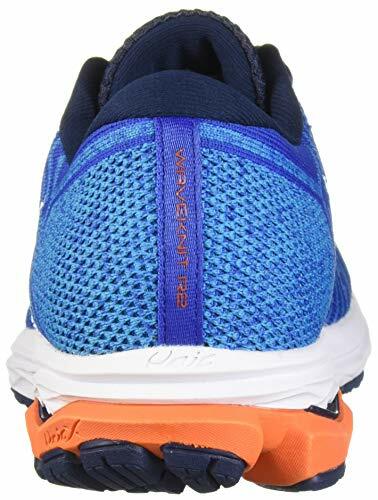 For the avid runner of trails, or track and field, get the newest technologies mixed with the support and comfort needed to get that morning jog or next relay out of the way. 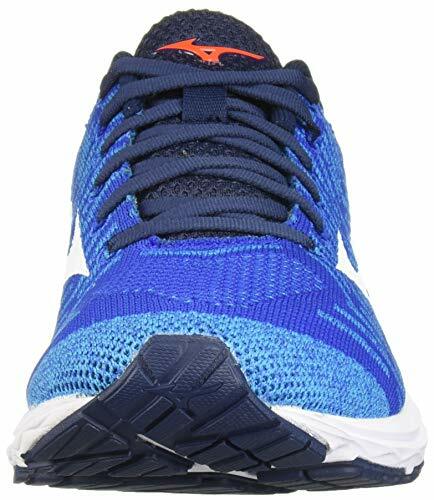 Mizuno® running shoes support every type of gait from supinator, pronator, and normal. Volleyball players can get special technologies and footwear geared toward the sport. Mizuno® upholds their devotion to providing updated sporting good with the most advanced technologies to the sports community.